Hi, my name is Kyle Towns and I’m an amateur author from Tasmania, Australia. The Android is a novel about being human. As far as I know – it’s still in progress! I’m posting this story day by day, as I write it. I believe it’s a story about the first android on earth. His name is Matthias. 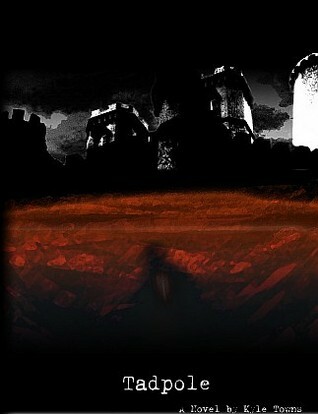 Matthias is an orphan, struggling in secret, terrified that should his nature become public, people will reject him. All Matthias wants is to belong. Tadpole (Drama/YA, Goodreads, Amazon) tells the story of Danny and Alisha, two damaged teenagers from dysfunctional homes who set out to find a new life, alone, outside of society. Touring a countryside of small towns and cheap hotels, vibrant cities and all manner of strange and psychopathic characters, Tadpole is a road trip for the mind, and a haven for those who, like Danny and Alisha, feel isolated and disconnected. Tadpole is a dark adventure you won’t forget. A violent, romantic road trip of two against the world. Warning: This story was written for and dedicated to those who, like Danny and Alisha, don’t have the best start in life and may have suffered serious abuse. I believe that these matters are best placed in the open, and spoken about, because it is only under ignorance and denial that the abuse of human rights can flourish. As a result, I do not recommend this novel to those who come from a sheltered background, absolutely do not recommend it for those under the age of 15, and suggest caution to those sensitive to triggering. For those of you still in the game, I hope this story speaks to you. 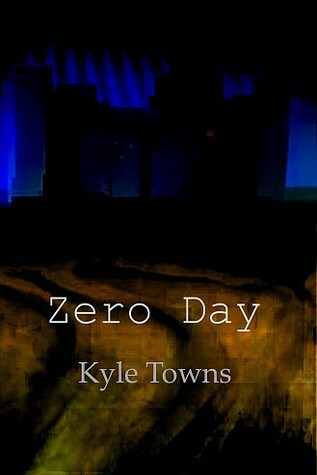 Zero Day (Spec-Fic/Thriller, Goodreads, Amazon) is a dystopian thriller set in a dead America, where the earth has eroded into desert and Government rules. In New San Francisco, a cabal of businessmen contrive control through military force, and the mouthpiece of “Jeremy Rockstar”: a local musician turned rock god, manipulated into servitude. Jeremy abruptly but purposefully disappears, escaping to a world of destitute civilians, a loyal, but numb middle-class, and underground rebellion. Rediscovering his beginnings, and a notion of the liberty that could be, Jeremy returns to become true leader, one that would inspire a return to the original American dream.